explore knowledge of the world and to develop their maximum potential. RIS believes in supporting the students� learning and hence takes initiative in the different developmental areas. To persuade educators that the most promising strategy for meeting the challenge of helping all students learn at high levels is to develop their capacity to function. 1- School Workshops and seminars have been conducted at the beginning of every school year and in regular basis. 2-PLCS: School implement a collaborative culture with a focus on learning for all through Professional Learning Communities. 3- Attending conferences like TARA and Teacher Professional Development Days. 4-School conducts an annual survey for teachers twice a year . 5-Measure their recommendations and suggestions. 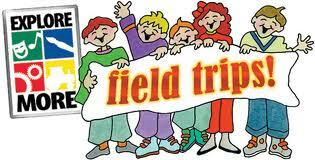 Field trips are organized three times annually for grades section and five times for K.G. section including educational tours. Some excursions were planned to emphasize some lessons like neighbor excursions or visit to a bakery and milk factory for lower grades and K.G. Celebrating important days (Earth Day, Mothers Day..etc). The School provides and sponsors some lectures about children growth and other topics presented by children growth experts and consultants to the parents and community members. We make periodic meeting for our staff to discuss school improvement plan. Emergency exits, school maps and emergency procedures are available for the students who are trained during self-building classes and educational lectures. Students have to practice the procedures throughout the year. School has first aid facilities to oversee general health and hygiene matters; also school has nursing room provided with bed for sick students who will be cared of by first aid licensed teacher. It also supports activities like regular dental checkups by the dentist, first aid session, personal hygiene session that that will be given in our KG classes and with our clubs like healthy habits and safety club etc. 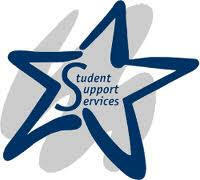 If a student needs first aid treatment in the case of minor injuries (bumps, bruises, and small cuts. ), or for sudden illness during school hours he/she will be taken to the School Nurse. If the nurse determines that a student is to be sent home due to illness, parents will be asked by telephone to make arrangements to pick up their child as soon as possible. The student will be kept at the nurse�s office until someone arrives to take the child home. If a child is sick with fever, vomiting, nausea, he/she should remain at home until he/she is fever free for at least 24 hours before returning to school. In case of any contagious disease the parents are asked to keep their child home to secure safety for other children. Parents will be contacted in the event of a serious injury or accident. If a child is sick with : fever, vomiting, nausea. 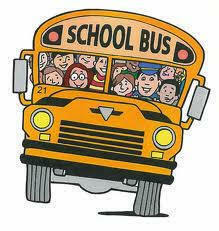 They should remain at home until they are fever free for at least 24 hours before returning to school. 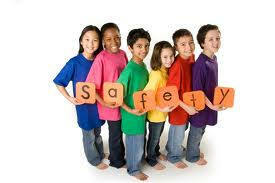 In case of any contagious disease the parent s are asked to keep their child home to secure safety for other children. Parents will be contacted in the event of a serious injury or accident. mainly handled by the drivers themselves and monitored by the school administration. Is offered to provide a personality setting for the psychological, emotional and developmental support of students as they pursue academic goals.